I'm so excited! We've created An Old Mermaid Journal for those of you who might want to have a reminder of the Church of the Old Mermaids around you all the time. It's 150 pages, half blank, half lined. 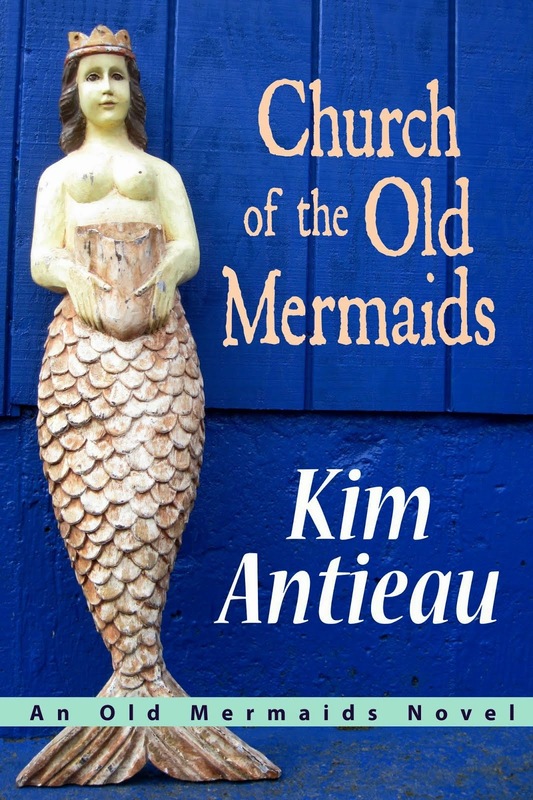 Half of the pages have quotes from Church of the Old Mermaids and from the stories posted on this site. It also has an introduction which you can read in the preview. We tried to make the PDF free on lulu.com, but they wouldn't let us. So I've put a free PDF of the journal on my website. Of course, then you won't have the cover, but you can look at the whole thing there and decide if you want it. It costs about $8.00 for lulu.com to print the journal. 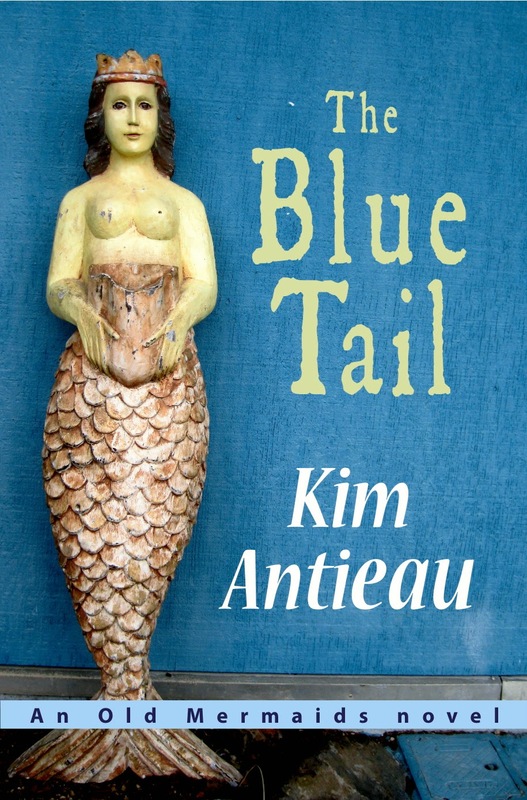 We added a couple of dollars for us, and we'll use that for the Old Mermaid School of Telling Tales and Finding Art. 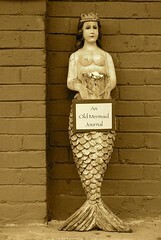 That is the Old Mermaid way. Coming soon: The Old Mermaids Book of Days 2007.